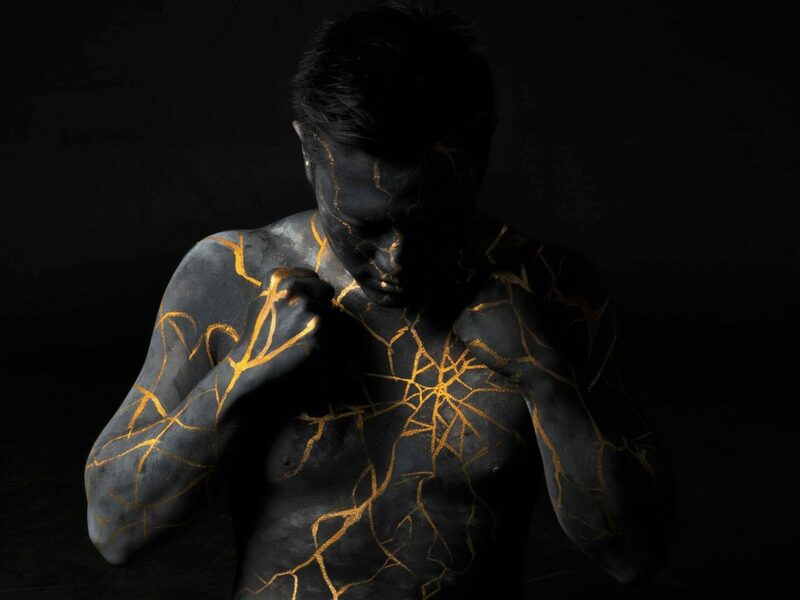 Through body painting and photography, a diverse ensemble of Australians share their stories of personal hardship and challenge while celebrating their individual truth, resilience and purpose, in art and in life. 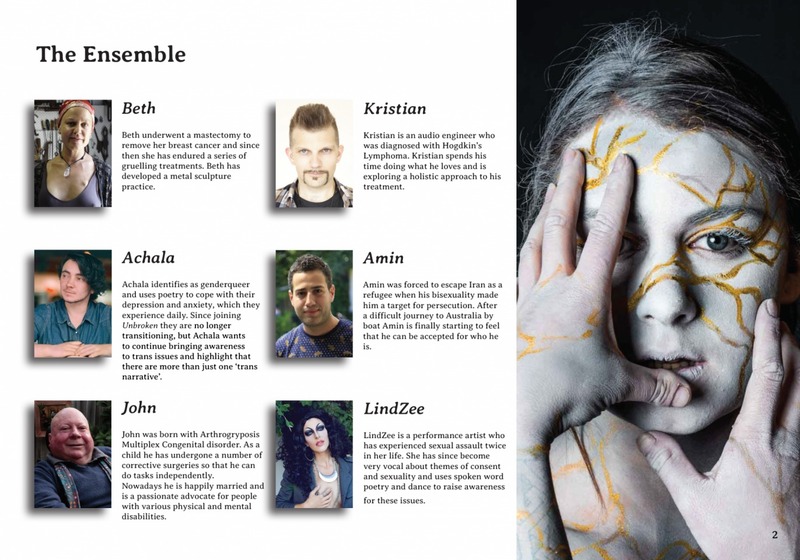 “Unbroken” is a unique and empowering body art/documentary project celebrating Australians who have found greater strength within themselves following personal hardship or challenge, addressing issues such as trauma, sexuality, disability, mental illness, asylum seeking and displacement, and sexual assault. 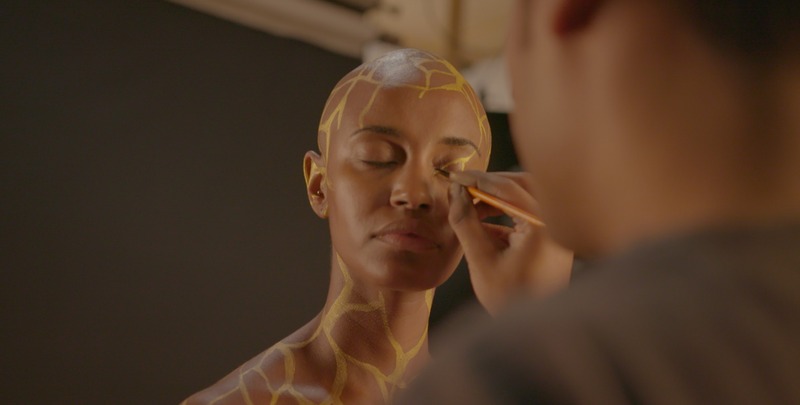 The project is inspired by Kintsugi, a Japanese art form that uses gold to enhance broken ceramic in a way that accentuates the cracks, a symbol of the beauty to be found in imperfection and impermanence. 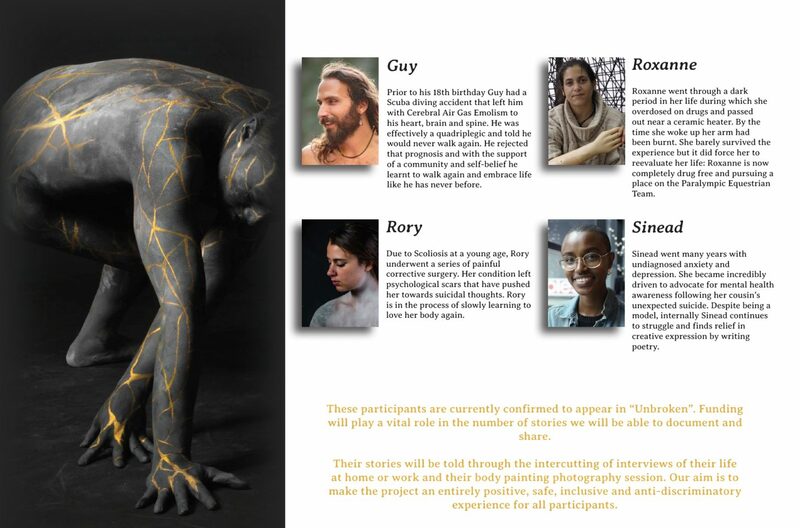 In this project the participants are documented through the body painting process sharing their stories. The final outcome will be a photo exhibition, a photo book featuring the stories of each participant as well as a series of short video documentaries. Despite their hardships and challenges, these participants remain unbroken. Your tax-deductible donations will help us bring this extraordinary project to life. Our creative team have a proven track record of creating amazing content and our diverse ensemble of participants each have an amazing story to share. This project allows them to tell their stories while providing them with a unique, inclusive and empowering experience. For the audience this project will be a compelling visual experience that will raise their awareness of a number of issues, such as disability, mental illness, sexuality, displacement, and sexual assault to name a few, as well as inspiring people to know that there is always hope and that imperfection and impermanence make us internally stronger. We are presenting these stories in an unusual and visually striking way. The participants are willing to literally bare it all and the result will be a series of powerfully intimate and raw images that will leave a lasting impression in real life and online through streaming platforms and social media. At this current time ten diverse subjects, each with a different story to tell, are confirmed to appear in “Unbroken”. Your support will play a vital role in the number of stories we will be able to document and share. At the conclusion of the project we plan to hold a gallery exhibition, publish a photography book for purchase online and in bookstores as well as launch a documentary series to share these stories – think “Humans of New York” meets “Ahn’s Brush With Fame”. “Unbroken” is currently in pre-production and your donations will help us bring this extraordinary project, and particularly these incredible stories, to fruition, through the hiring of high-quality equipment, funding of photography sessions, travel expenses (for example, two participants are situated in Sydney), as well as for the incredible crew involved. The producers are also seeking expressions of interest from prospective business donors. My creativity can be characterised by my fascination with people and the various challenges that effects us. For most of my creative Journey that has manifested in the films and documentaries I have made and in more recent years I have started to use body art as my method of exploration and expression. We are reaching the final days of our campaign and would be grateful for any donation, big or small, to make this project a reality. We just completed our first phase of filming; our crew have shared tears and laughter. But we still need further financial assistance so that we can finish what we’ve started. We have reached our first $1,000 on this campaign. Thank you to the 22 donors who have supported us during the first week. This amount will allow us to hire the necessary camera & lighting equipment.